A MESSAGE TO THE CROOKED POLITICIANS WHO HAVE BEEN FINANCING THE "RESTORE TENNY CHURCH"
DID you get your money's worth? The RTC promised their "Big Bang" before the May 9 elections, and it ended up being a dying whimper with a poorly attended and disorderly "pagtitipon." Or was the "Big Bang" the laughable Protestant-like, "faith alone"-inspired loyalty oath (no wonder they’re no longer INC), led by the adulterer who doesn't know the Church's doctrines because he always used his connection with Angel to not attend his ministerial classes. Or was the "Big Bang" the revelation of the traitor whom we already knew was sneaking information to Liezel De Ocampo, RTC Funds money collector, through his wife May, classmate and BFF of Liezel? By the way, If you have any questions about your financial donations to the RTC, just ask fellow RTC signatory "Bob Caleb" Garcia what LIezel and Menorca do with the money, which is why Garcia has his own group that splintered from the RTC and is fighting also with Liezel and Menorca. 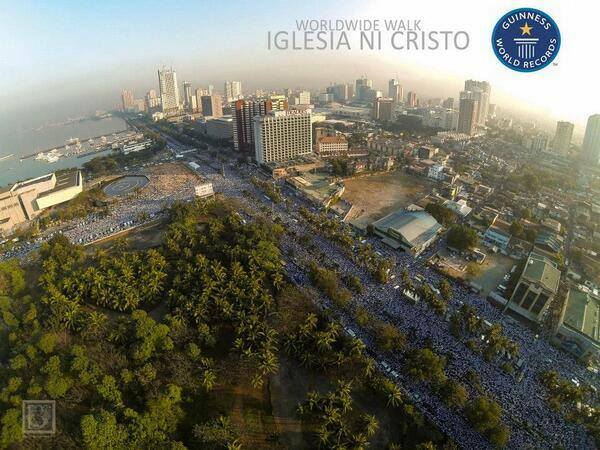 They are the ones who lack unity not the Iglesia Ni Cristo. Their "traffic-causing" video gathering or "pagtitipon" was supposed to be their show of numbers. Please thank them for us! Now we know just how few they really are. Numerous fake account names on FB don't equal real people. In their largest group in Northern Calfornia, only about 34 showed up. In their second-largest group, Southern California, there were much less. So the Restore Tenny Church managed to gather to their group not even 1%--once again, that is LESS THAN ONE PERCENT--of the numbers of INC members in California. If you go outside of California, their percentages get even smaller. And since none of these people vote in the Philippine elections, they're really of no help to you. 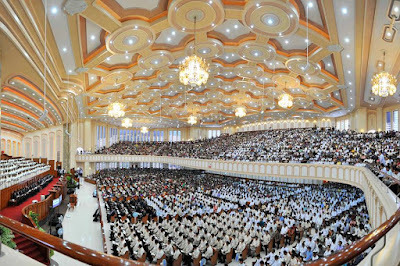 In the Philippines, where the RTC has practically disappeared (even Samson and Menorca have given up on the RTC in the Philippines), the Restore Tenny Church have had no effect on the unity of the Iglesia Ni Cristo. Having Farley's family and Joy's family hardly counts as support for you. You know how weak and few they are. How do we know that you know that? We know who have been visiting Central. i know you'd like to say there is a "SILENT MAJORITY" who would like to revolt against our Administration and our unity. 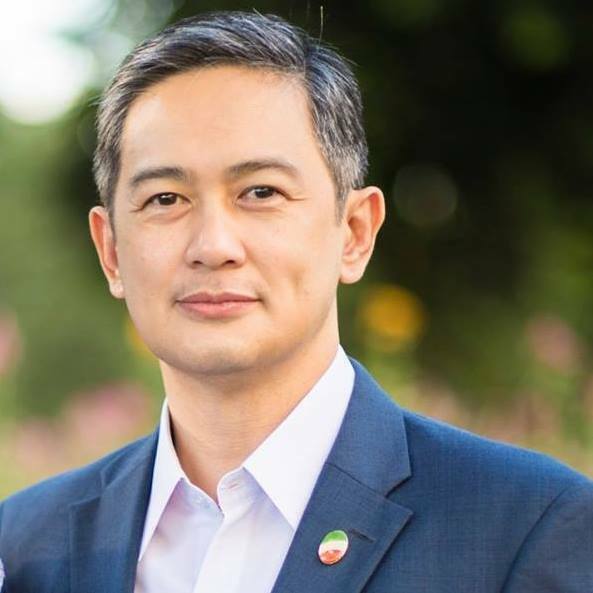 Lately, in the news, there is a political candidate who has been low in the polls but confident of winning, and he has been using that "silent majority" phrase a lot now. Ironically, that was the same phrase that Angel, Marc, Lottie, and Menorca, along with the rest of the ex-INC members, were using already a few years back, even before they started the AE website (which began one year before the elections; yes, we noticed that, too). 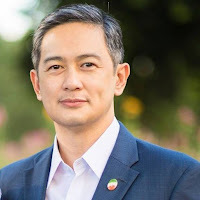 Did you get the term "silent majority" and the current campaign slogan "SILENT NO MORE" from the ex-INC members or did the ex-INC members get the "silent majority" and "Silent No More" terms from you? I'd like to say that the RTC is just a very loud and very small minority, but they're not even that. They are not part of the INC anymore so they can't even be called a minority. Yes, they are noisy and they are few, but since they are not INC, we would rather they just let us alone so we could fulfill our spiritual duties peacefully and quietly. Please pass that message on to them. When it comes to that small, tiny group you’ve been working with of former INC members, you can have them. 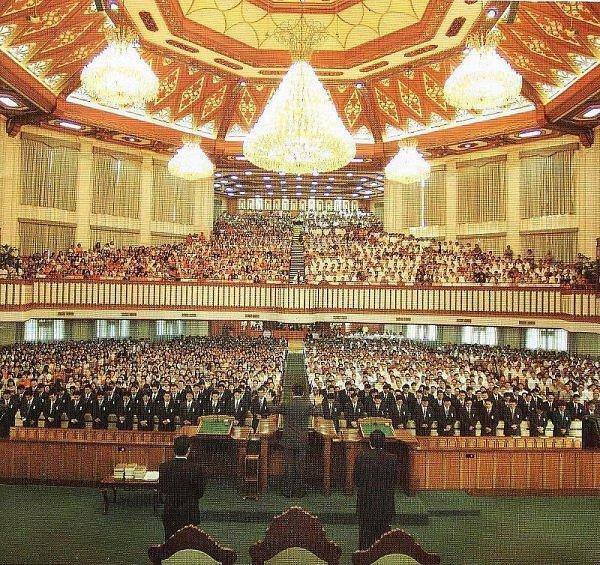 They wrongly assumed that you could help them change the leadership of the INC and that you could restore their power and glory. You and they played on each other's ignorant self-righteousness and personal ambitions. They probably also assumed, just as incorrectly, that they would be able to return to the Church once your wicked schemes with them had succeeded. You never heard the lesson outlined by Brother Felix Manalo so you wouldn't know the unlikelihood of most of them ever being able to return to the Church. You wouldn't care about that anyways. You're not in the Church that has salvation nor can you offer salvation to those who joined the RTC and didn't realize they're working for you. What surprises me the most is just how weak and unwise is the most recent recruit who couldn't see that this "Restore" movement was just a vehicle for your political ambitions and their master's lust for power, and now he and his household have lost God's promise of salvation. 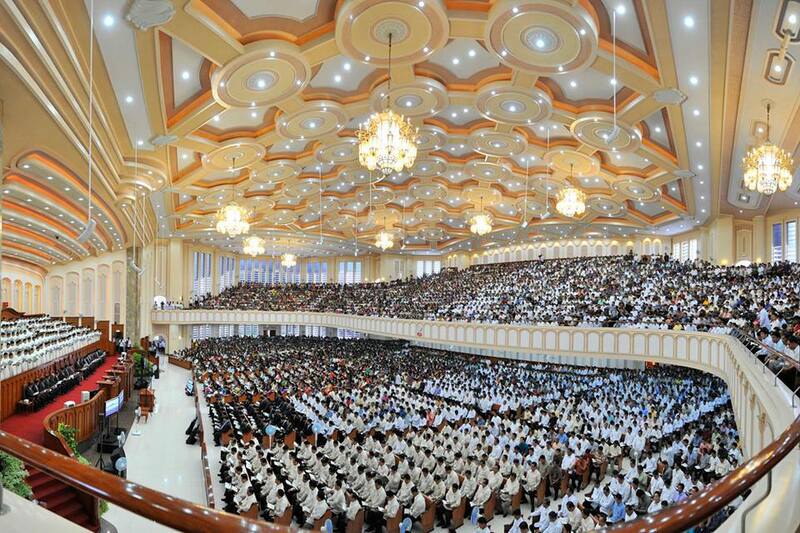 The ex-INC members forgot that this Church is of God and not man. That is why God rejected them and so have we, the members of the Iglesia Ni Cristo. With both the DOJ and CA cases now junked, it must be clear now to you what we in the Church have long known: you and all other human powers are powerless when it comes to determining the leadership of the Church Of Christ. "Now I plead with you, brethren, by the name of our Lord Jesus Christ, that you all speak the same thing, and that there be no divisions among you, but that you be perfectly joined together in the same mind and in the same judgment." "Finally, brethren, farewell. Become complete. Be of good comfort, be of one mind, live in peace; and the God of love and peace will be with you." "In the Messiah, in Christ, God leads us from place to place in one perpetual victory parade. 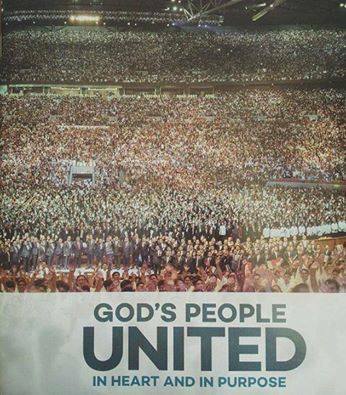 Through us, he brings knowledge of Christ..."
Pity are these people who go against the Nation of God. Sino kaya ang nagtagumpay na lumaban sa Pamamahalang inilagay ng Diyos? Sayang lang ang pagod nila, kawawa ang kanilang mga kaluluwa.